Good morning from Maine where it is good to be home after two weeks of travel for back-to-school workshops. 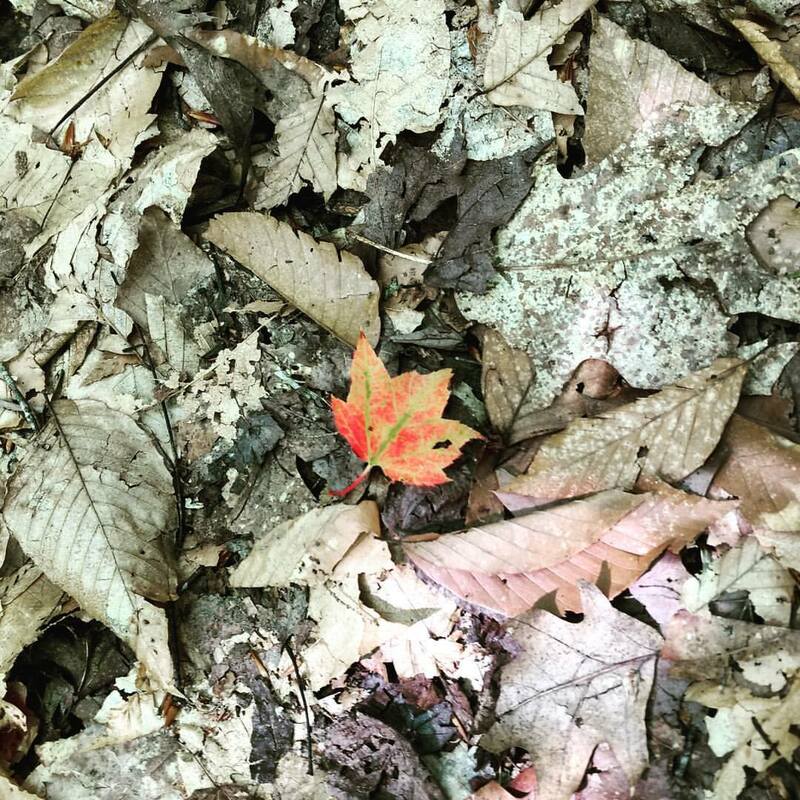 Nothing says "back to school" quite like seeing a couple of leaves that have changed color. Yes, that happens early here in northern New England. But there is still plenty of warm weather left and my daughters and I are going to take advantage of it by going to the Maine Wildlife Park this morning. My older daughter especially likes seeing the baby moose and the baby deer at the wildlife park. And both of my daughters like feeding the ducks. Wherever you are this weekend, I hope that you get outside for fun too. I only have two days left in my 2018 workshop calendar. If you would like to have me lead a professional development day at your school in November or December, please get in touch ASAP. I can be reached at richardbyrne (at) freetech4teachers.com - more information is available here. ABCya is known for their many educational games available to play in your web browser or as stand-alone iOS and Android apps. ABCya also provides some tools for teachers to use to create printable activities. One of those templates is a word search generator. As you can see in my video below, making a word search on ABCya is a simple process. To make your word search simply name it, enter up to 15 words, and then let ABCya generate a printable word search document for you. Watch my video to see how it works. Google Classroom got a bunch of new features this summer. One of those is a new option to create a comment bank to use when commenting on your students' work. The comment bank option will let you create and save lists of comments that you can easily view and insert into documents while you are grading your students' work. 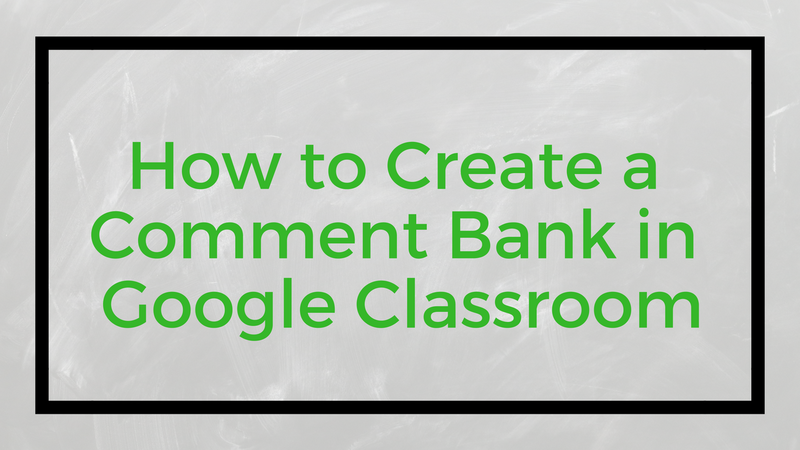 Watch my video to learn how you can create and use a comment bank in Google Classroom. Click here to learn about some other new features in Google Classroom. Check It Out - CheckItOut for Google Forms is Back! CheckItOut is a Google Forms Add-on that makes it easy to keep track of the things that you let kids borrow from your classroom. It's an Add-on that I recommended for a couple of years until this past spring when it, like a bunch of other Add-ons, stopped working. But some of those other Add-ons recently started working again so I decided to give CheckItOut another try. Much to my delight CheckItOut is working again! 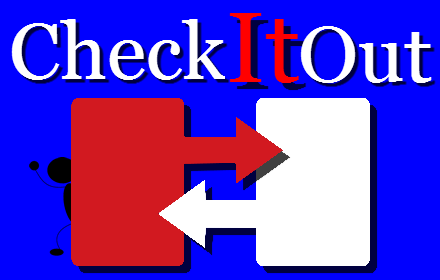 Watch my video to see how you can use CheckItOut to create a simple check-in/ check-out system through Google Forms. From what I have been told by a developer who makes Add-ons, the reason so many Add-ons stopped working earlier this year is that Google changed some of the requirements for third-party developers to authenticate their apps and Add-ons. Not all developers were able to quickly meet those new requirements.